Today, no business can ignore the importance of social media and its reach. Every business whether big or small uses social media to promote its brand. And experts say that one should try and maximize the potential of all social media platforms and use as many as possible. Here are the top social media platforms that you should try and use for the promotion of your brand. 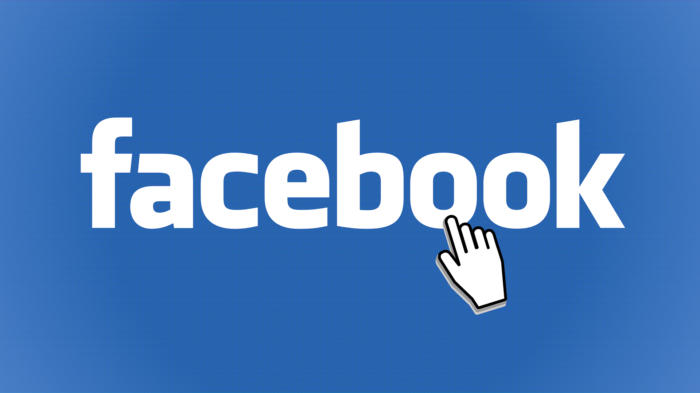 Facebook is undoubtedly one of the biggest social media platforms available today. With more than 1.59 billion users, it proves to be a great medium for any business to connect with its audience at large. Facebook Page and Facebook Ads are the tools within the medium that help a brand reach its tg with a segmented approach. 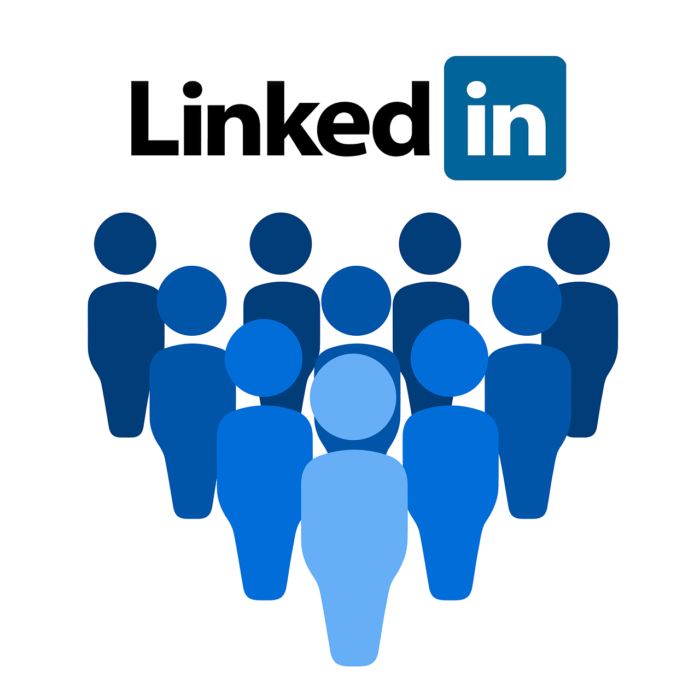 Whether it is B2C or B2B, there is no better professional platform than LinkedIn. LinkedIn allows you to connect with clients, brands, and associates across the country and globally too. You can even share your business presentations, new campaigns and also search candidates for your business through this single platform. Seeing is believing, and Instagram today does just that. Since it’s a medium, which is high on visual content, it has garnered extreme popularity. From food to fashion, travel to events, today everything needs to have a visual appeal that connects instantly with the audience. 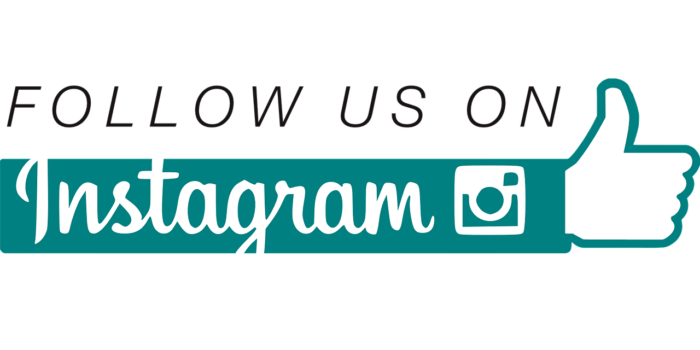 Small businesses or big brands, ignoring Instagram is hard for any business today. Brands usually lure their potential customers by showcasing good pictures and also creating attractive offers. 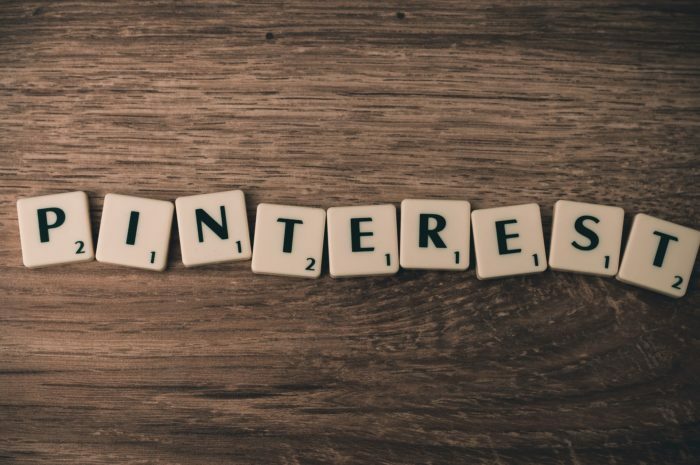 Like Instagram, Pinterest is also high on visual content, but the content on Pinterest is known to get more viral than any other platform. The visual content is often supported by details of the product, information or news and these links often help to channelize the business. For example, authors post book covers with quotes and link them to Amazon for sales, the cover and the quote help in generating curiosity and the link helps to clock sales. Apart from being the second largest search engine, YouTube is owned by Google. 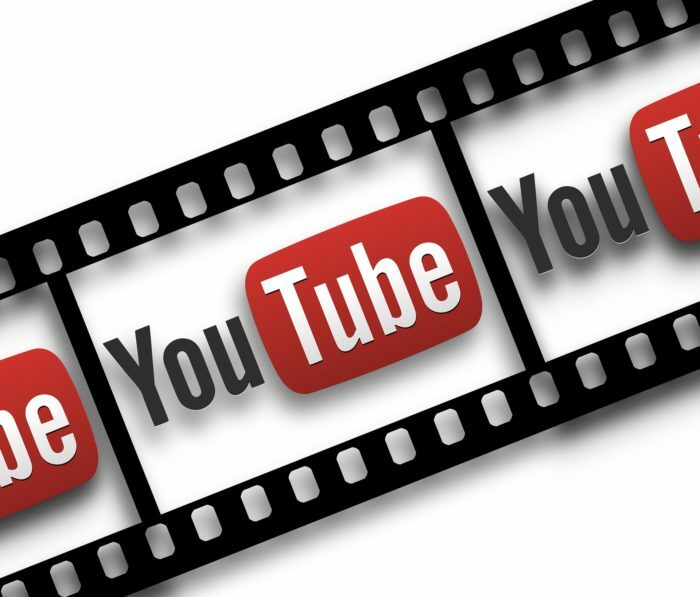 Video content has a lot of appeals and Google’s search engine optimization on YouTube helps gather the perfect search results. From brand TVCs to skits, teasers, brand reviews, tips, information, everything is being shared on the net via videos. Depending on your nature of the business, utilizing this platform is a wise thing to do. Yelp is critical for businesses today. You should definitely aim for an active strategy to build reviews by your customers on this platform. Today reviews can make or mar a business and to ensure you have a smooth flowing, asking your customers to review your business on Yelp is the need of the hour. 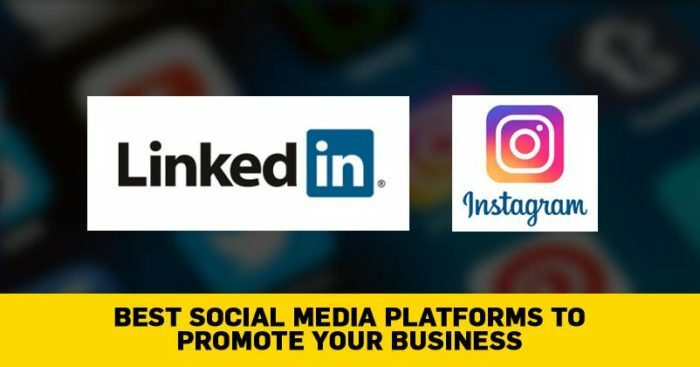 Well, it depends on the kind of business you are into, to decide which platforms would work the best for you, but try and combine them for a better marketing strategy, overall and see your business grow.